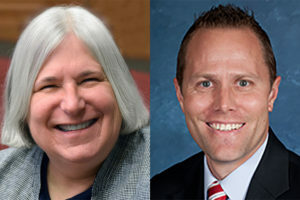 Mitchell Elementary School Principal Stephanie Andrewlevich is betting on her students, and if she wins, she could be out $3,300. At San Lorenzo High School, students deposit their phones in a locked pouch for the day, a practice school leaders say has improved learning, behavior, and social interactions. Can virtue be taught? The question is a controversial one, harking back to Confucianism and the Platonic dialogues. 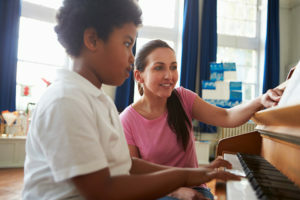 We assume that virtue can be taught in the sense that teachers can influence character development in their students and explore the challenges and opportunities of teaching virtue from a variety of perspectives. At their core, the Olympics are a testament to the competitive spirit. 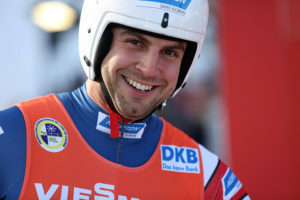 However, amidst all of the celebration surrounding individual and team triumphs currently underway in Pyeongchang, American luger Chris Mazdzer has revealed that generosity and friendship also have a role to play in the proceedings. 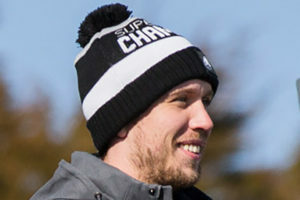 Nick Foles led the Philadelphia Eagles to their first Super Bowl victory this month after spending years as a backup quarterback, becoming one of the most unlikely Super Bowl MVPs in National Football League history. Three recent studies in social psychology show evidence that small interventions that “concentrate on a single core belief” may have outsize influence. These point to the importance of crafting school culture. 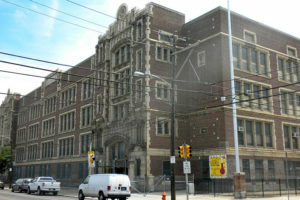 At two middle schools in Upper Darby, PA, students in an elective youth court class hear cases of student misconduct and issue dispositions that their classmates must fulfill. 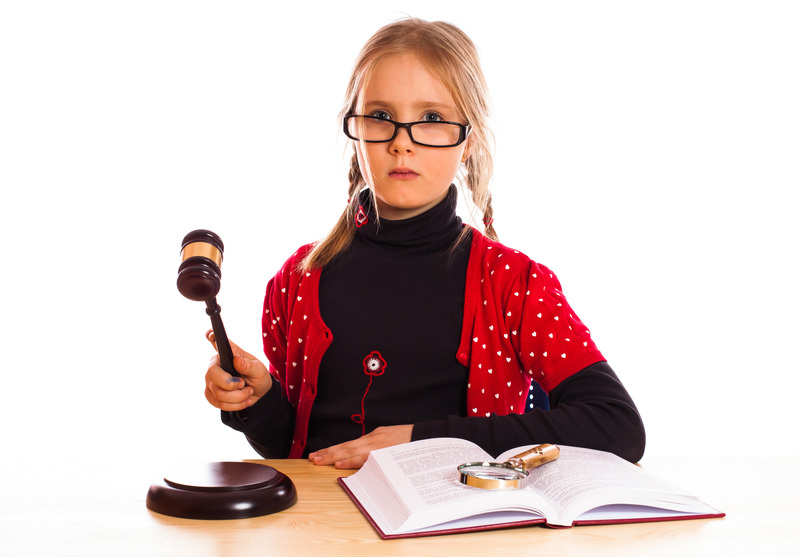 Administrators, parents—and even offending students—are embracing the youth court. 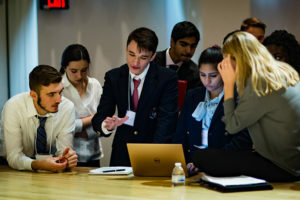 Young female students at Buffalo’s Nardin Academy recently trekked to Chicago to represent Brazil in a Model United Nations conference hosted by University of Chicago students, an exercise in civics that required students to immerse themselves in new cultures and ideas. Easthampton High School students won a statewide “We the People” competition at the Edward M. Kennedy Institute in Boston, and are now headed to a national competition. 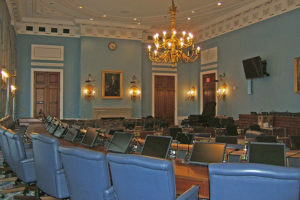 The students believe the deep dive into constitutional government has made them better citizens.